Local Pool Renovations does it all for you. Pool problem solving has never been easier than contacting us to help you. We can repair & restore your old swimming pool and turn it into a dazzling water feature regardless of your pools current surface. Best time of the year for pool repairs is Winter! 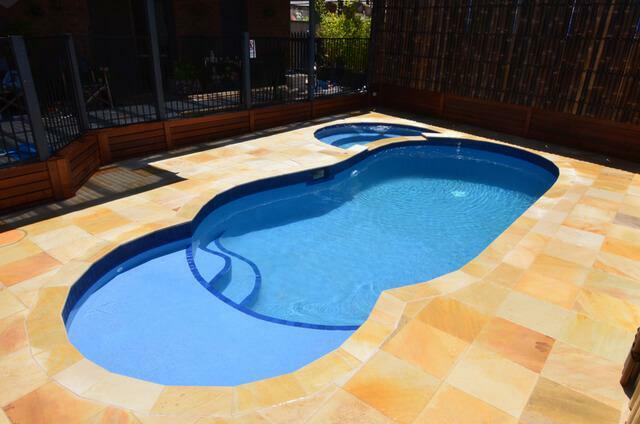 Repairing or Renovating your pool is best done in winter to avoid the summer rush. Marblesheen or Quartz staining & cracking. Paving or coping lifting or cracking. Calcium or rust on the pool surface. Quartzon pool interior crumbling & coming off. Repair & Restoration services beyond the labour work. 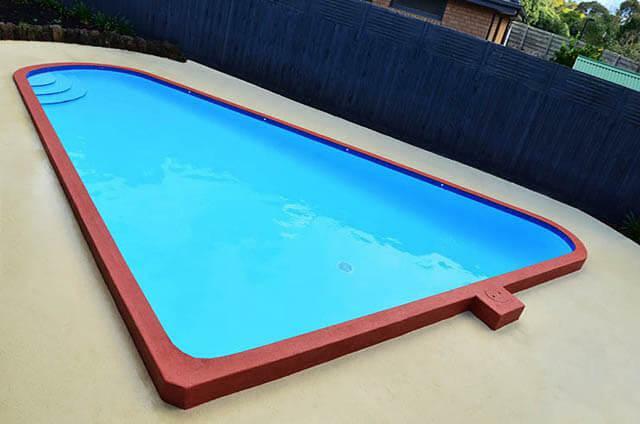 In our website we offer you the products page to research anything you need for your swimming pool restoration, this is where you find the information needed to understand which pool surface suits your needs & much more. 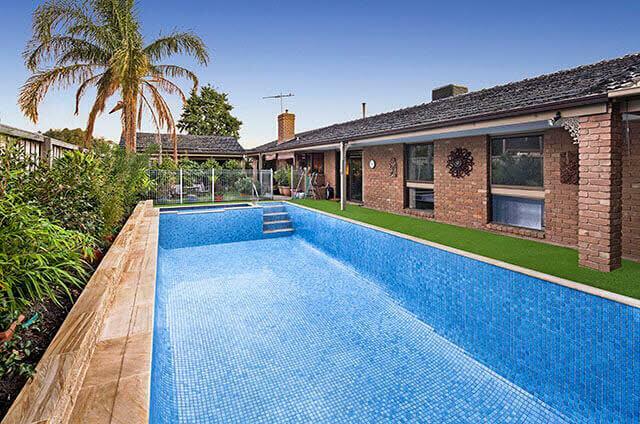 You can check on available colours or what the best chemical balance is for your pool, along with handy tips on how to maintain your newly renovated swimming pool. Repairing swimming pools is possible. If you are looking to have repairs made, don't let pushy salemen try to upgrade you to a full pool restoration, Call Local Pool Renovations to inspect your pool and see if it can be repaired!